Xavid “Kihō” Pretzer. 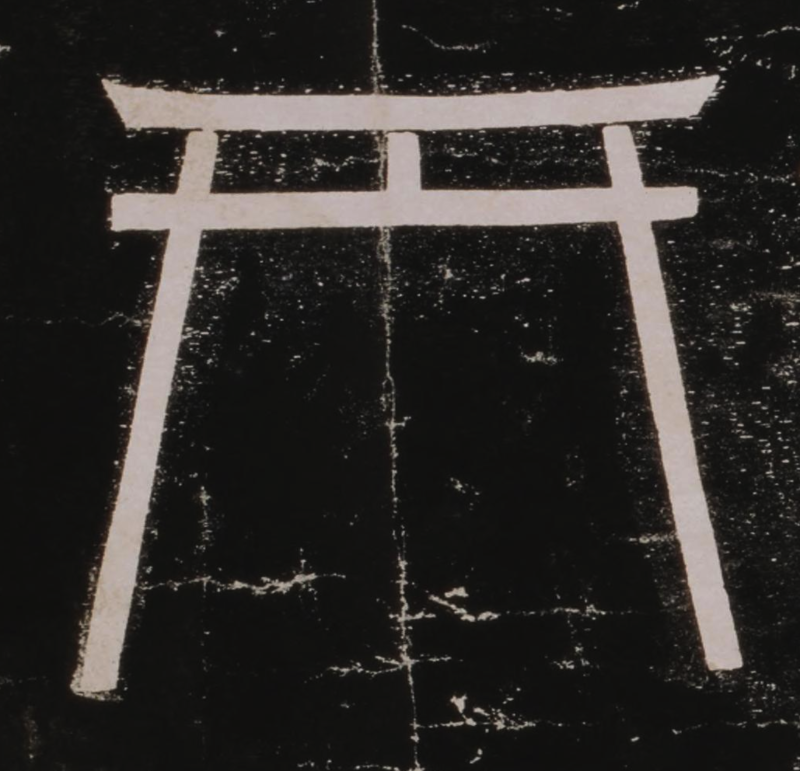 O-umajirushi: A 17th-Century Compendium of Samurai Heraldry. The Academy of the Four Directions. 2015. pg. 88.